Paramount released a new teaser for Star Trek Into Darkness. It features JJ Abrams, Zachary Quinto, Chris Pine, and Zoe Saldana talking about the upcoming movie. Abrams sounds so excited about this movie. The goal of this movie is to up the ante as much as we could. There were a lot of characters that people were anticipating in seeing Kirk, Spock, Bones, Scotty, Uhura, Chekov and Sulu. I am more excited than I could tell you. The action in this movie, the scale of the movie is light-years beyond what we did in the first movie. 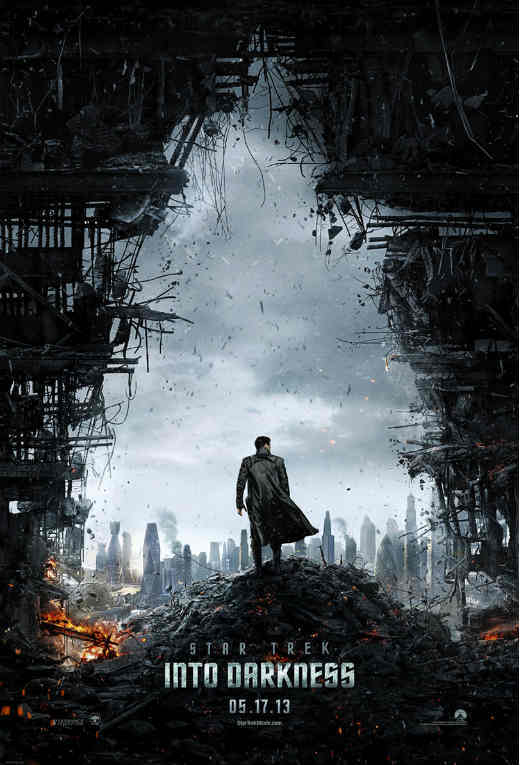 Star Trek Into Darkness opens in theaters on May 17th, 2013.